Our “Think Twice” breast cancer alcohol campaign for Balance was nominated as a finalist in the Best Public Sector Ad category at the Roses Creative Awards so we were delighted that our considered creativity was recognised. Cheers! We recently developed a hard hitting, integrated health campaign for Balance. The campaign aimed to raise awareness of the links between alcohol and cancer – with alcohol responsible for around 12,500 cases of cancer each year in the UK. Creative testing and evidence-based insights informed the campaign. The hard hitting approach, driven by TV, is intended to deliver cut through to the target market, as well as driving traffic online to a campaign microsite www.reducemyrisk.tv. The objective of this campaign was to demonstrate support from the North East region for the government’s consultation on Minimum Unit Pricing. It was developed in two phases – one to raise awareness of the issues around alcohol and young people; and a second to directly ask for support and sign up to MUP. Our “What Price Are We Really Paying” campaign demonstrated the harms caused by drinking cheap alcohol and then went on to ask “What Price Are You Prepared To Pay” in relation to the minimum unit price consultation. 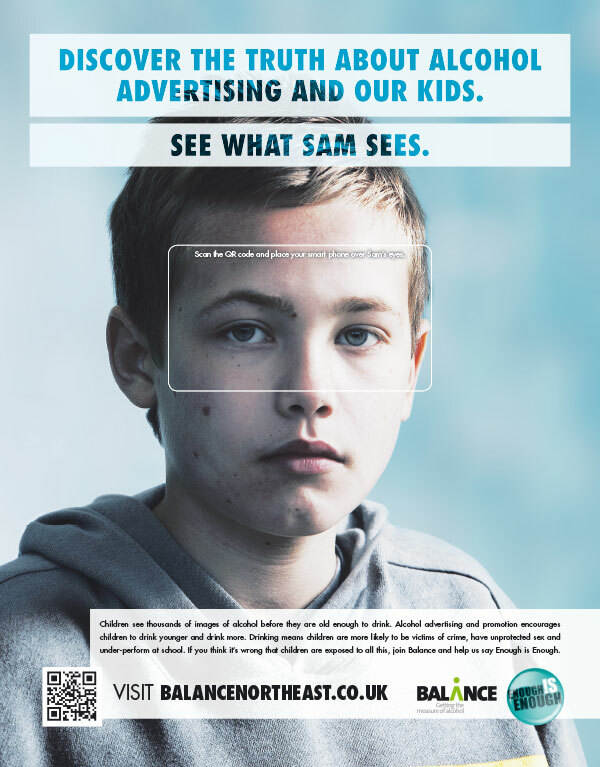 To coincide with Alcohol Awareness Week, this campaign invited people to take a child’s eye view and witness the way the alcohol industry is bombarding young people with advertising and promotion. 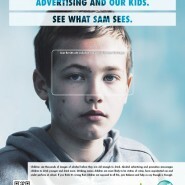 The campaign used a multimedia approach including press, outdoor, digital, PR and on-street activity. The campaign was extremely successful and over a six week period over 10,000 people pledged their support. Drinkwise North West and Alcohol Scotland subsequently utilised the campaign.